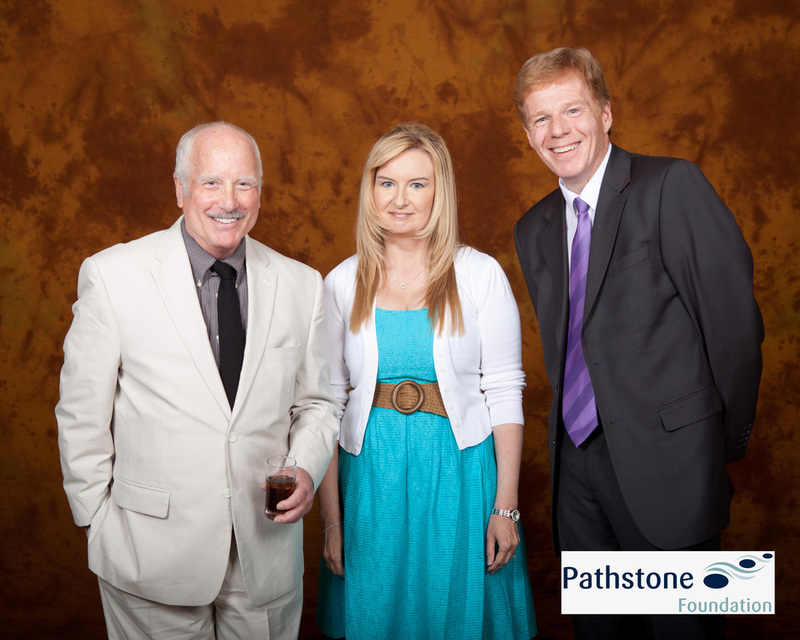 Back in around March of this year I was called by Carrie from Pathstone Foundation to photograph their major sponsors with this year's special guest speaker, Richard Dreyfuss. His message was a candid honest look at his life coping with manic depression and bi polarity. 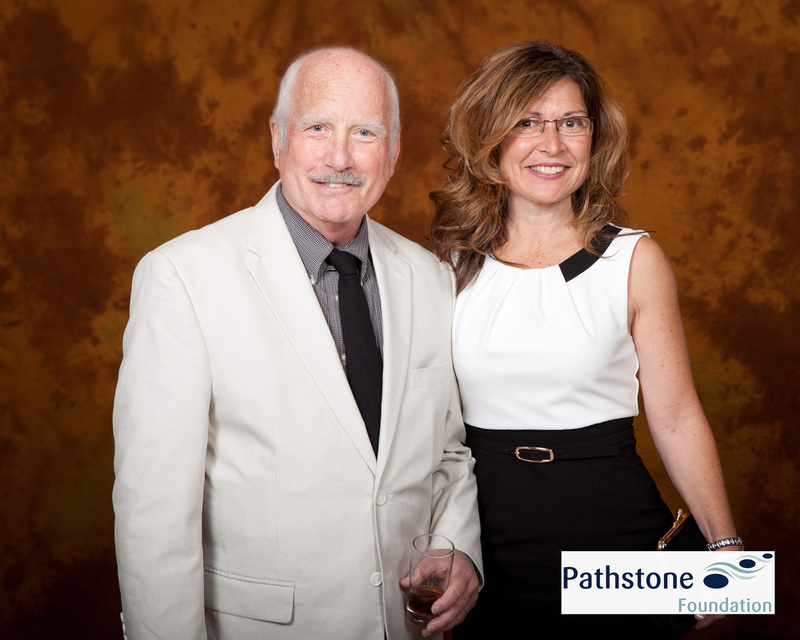 Mr Dreyfuss gave us a glimpse of the struggles and victories that mental illness can bring. The evening award recipient was Carol Mae Maidens. 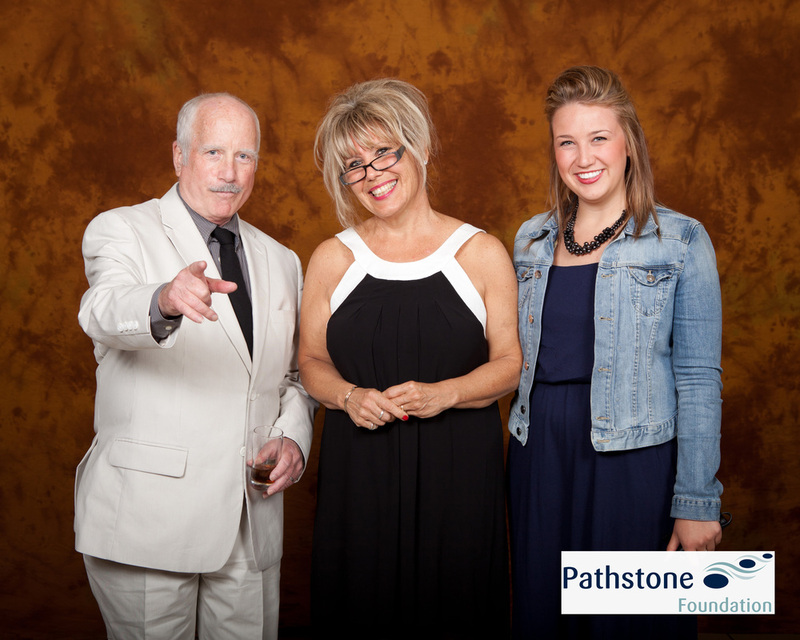 Here are just a few of the images from the gala.